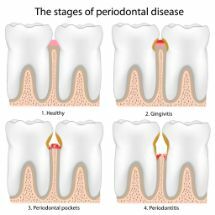 Did you know that gum disease affects approximately half of the U.S. population? Unfortunately, this common condition is the leading cause of tooth loss. Not to mention that it’s been found to increase the risk of many other diseases such as heart disease, diabetes, stroke, Alzheimer’s, and even some cancers. 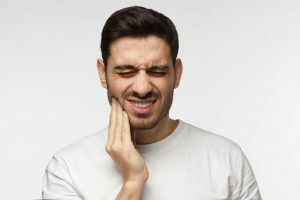 Since February is Gum Disease Awareness Month, it’s a perfect time to learn about 4 signs and symptoms of gum disease in Greensboro, (including one that might surprise you), as well as what treatment options are available. Learn more below! 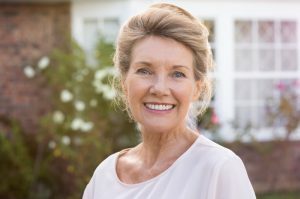 Can Botox in Greensboro Help Improve My Smile? Botox is a treatment used to enhance your appearance by removing wrinkles. It temporarily firms and stiffens your facial muscles to reverse this common sign of aging. Surprisingly enough, Botox has found a home in dentistry! 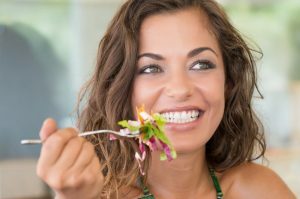 It can not only help you look years younger, but it also has significant oral health benefits as well. Keep reading to find out why your dentist should be offering Botox in Greensboro. 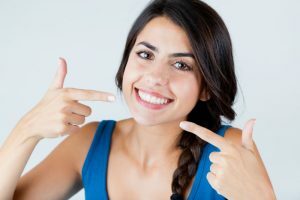 What’s the Best Way to Replace Missing Teeth in Greensboro? 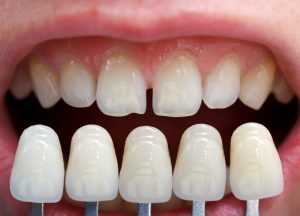 If you have missing teeth, you may be familiar with the self-consciousness that spaces in your smile can cause, but did you know that these gaps can lead to serious oral health issues? Thankfully, your dentist in Greensboro has a variety of tooth replacement solutions to restore your smile. Keep reading to discover what your best options are for tooth replacement as well as what happens if you do nothing. If you think your smile could look brighter or whiter, you’re not alone. Around 80% of Americans wish they had whiter teeth, which is why there are so many whitening products available. However, not all whitening treatments are created equal. 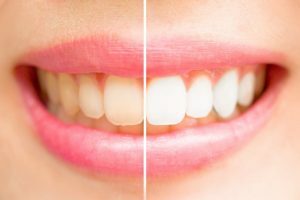 Professional, in-office teeth whitening in Greensboro provides unmatched results in one quick and easy appointment. 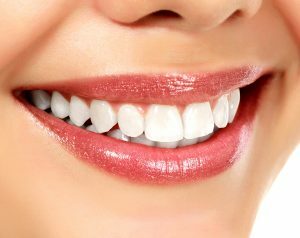 Keep reading to discover how you can benefit from professional teeth whitening as well as how to keep your teeth pearly white.